The Gold Seal Company was a Bismarck-based international distributor of various household products, most notably Mr. Bubble, Snowy Bleach, and Glass Floor Wax. Gold Seal was founded in 1942 by local businessman Harold Schafer, who is also well known establishing Medora into one of the state’s most popular tourist destinations. Harold’s son, former North Dakota Governor and former U.S. Secretary of Agriculture, Edward Schafer, later operated the company from 1978-1985. Gold Seal’s first product was Gold Seal Floor Wax. Gold Seal netted a profit of $901.02 in its first year. Glass Wax was introduced in 1945, and went national three years later. Snowy Bleach boosted Gold Seal’s revenues during the 1950s, and the company’s most iconic product, Mr. Bubble, debuted in 1961. At its height, Gold Seal had annual revenues of $50 million, once positioning it as the largest privately-held business based in North Dakota. Gold Seal Companies was sold to Airwick Industries in 1986. Mr. Bubble is the only former product still distributed today, now by Chaska, MN-based The Village Co. The former Gold Seal corporate headquarters, located on Divide Avenue in Bismarck, now houses various offices. The building, still known as the Gold Seal Building, is easily recognizable due to its gold-tinted windows. 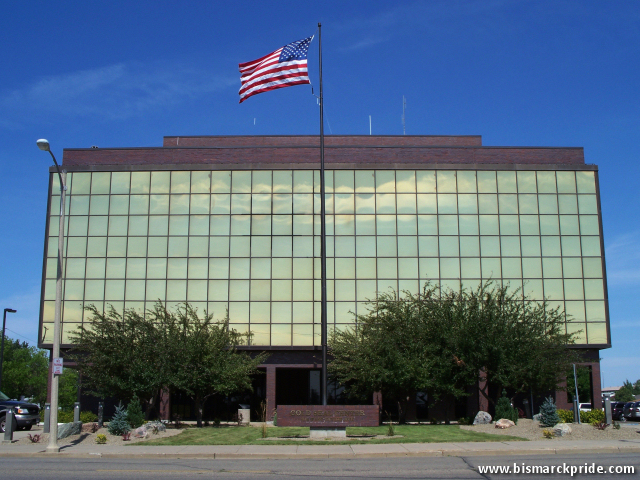 Prior to this location, Gold Seal was headquartered in downtown Bismarck. Does anyone know if Glass Wax is available anywhere? It was a superb product. I too am trying to find out if Glass Wax is still sold. I would like to buy Glass Wax. Where can I get it?